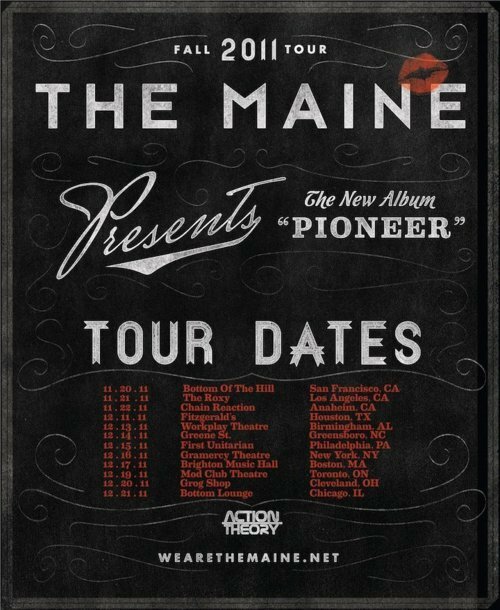 The Maine will be heading out on a small venue tour to promote their new record Pioneer. They will be playing the album from start to finish, plus requests from their previous records. Every ticket will include a meet & greet plus more! Read more details on their site here. Dates can be seen above!